Foot Locker runner-up Ryen Frazier (NC) shares her photos from Edinburgh, Scotland. Elijah Armstrong (Pocatello, ID) blogs about arriving in Edinburgh... and his new crush. Team USA member Elijah Armstrong blogs from Scotland, where he is competing at the Great Edinburgh race. Foot Locker Nationals Champion Anna Rohrer blogs from her first day in Scotland. Read the Pocatello, ID senior's race day recap from Edinburgh, Scotland. Foot Locker champ Anna Rohrer blogs the day before her runner-up finish at Bupa Great Edinburgh! 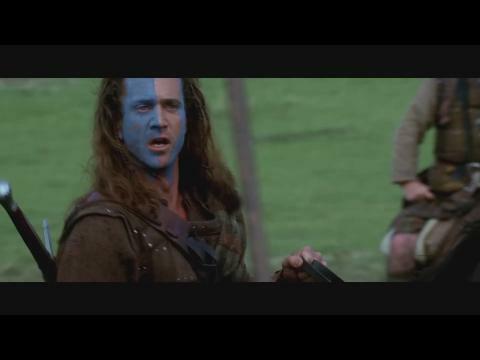 The Team USA Junior Men & Women get a unique send-off from Scottish legend William Wallace.